For complete cleaning services in York, Clear View Cleaning is the professional to call. We offer fast and affordable window cleaning, gutter cleaning, carpet cleaning, and much more for both residential and commercial properties. No matter what kind of mess you’re dealing with, we’re your one-stop shop for professional cleaning service. Clear View Cleaning is York’s leading provider of professional cleaning services. We offer residential cleaning services, business cleaning services, and much more to help ensure your property always shines. We’ve been serving homeowners and business owners in the York area since 2001, and we’ve built a reputation for superior quality cleaning services that don't cost an arm and a leg. When you choose Clear View Cleaning, it’s a one-stop shop for cleaning service. 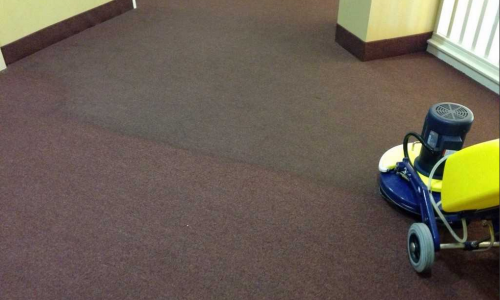 Whether you’re looking to revitalize your office carpeting, deep-clean your house for a move-in/move-out, or complete some much-needed fall gutter cleaning, we have your needs covered. 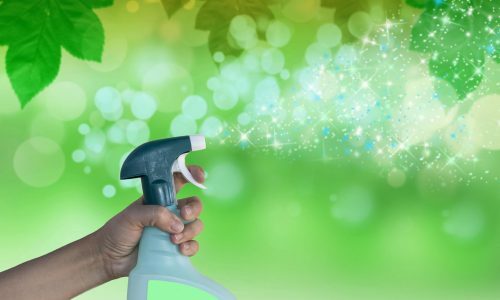 Our cleaning services are both affordable and professional, and we offer a fast turn-around that will have your home or business is sparkling in no time. Call us today to schedule a cleaning service for your property! 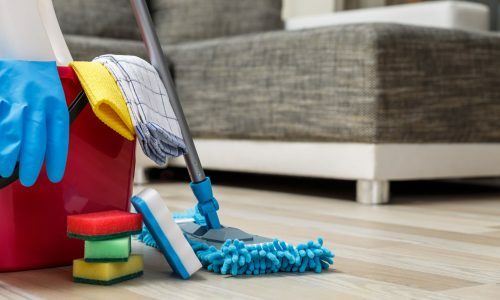 Clear View Cleaning is a family-owned company that is committed to providing some of the best customer service and most affordable prices for residential cleaning services and business cleaning services across the York region. 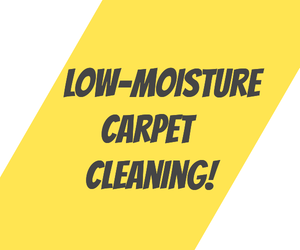 Established in 2001, Clear View Cleaning has more than 18 years of hands-on experience helping homeowners and business owners with expert assistance, ranging from home and office cleaning to carpet cleaning and beyond. Our extensive experience allows us to better meet our customers’ needs for cleaning, no matter what they are. If you need a cleaning professional to help you keep your home in tip-top shape or just want some help getting your space clean before a move, we’re the professionals to call. We're not afraid to get our hands dirty to help you to keep your home or office clean. Sparkling Clean, Inside & Out! Located in York, Clear View Cleaning provides professional cleaning service for customers in Harrisburg, Lancaster, Shrewsbury, Hanover, Dillsburg, Glen Rock, and New Oxford. 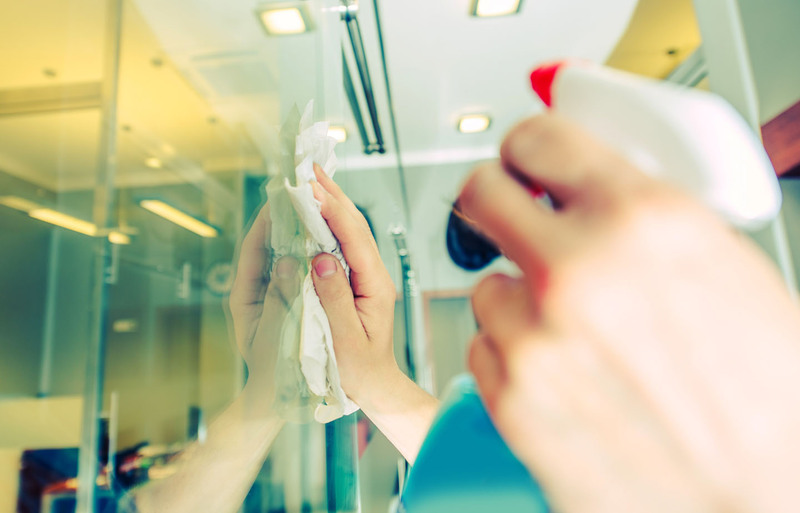 If you’re looking for an easy way to clean up your home or office building without getting stressed out, Clear View Cleaning can help. Our commercial and house cleaning experts are available to wash your windows, clean your carpet, and even clear out your gutters. Top to bottom, we really have what it takes to get your property completely clean. Clear View Cleaning is the cleaning service business that you can count on for affordable pricing, fast service, and professional results every time. Call us today for a free estimate. Clear View Cleaning is licensed and insured for your safety and protection.